An NHS boss has protested about "jacked-up" prices at hospital shops as it emerged that some patients were being charged up to £7.99 for a single tube of toothpaste. WH Smith is reviewing the prices of toiletries for sale in hospitals after details of heavy mark-ups for essentials including nappies, mouthwash and other essentials emerged in The Telegraph. In an interview with the same paper, Simon Stevens, head of the NHS said: "These retailers should think again about jacked-up prices which affect poorly patients, their family visitors, and hardworking hospital staff." WH Smith has outlets at 129 hospitals across the country. 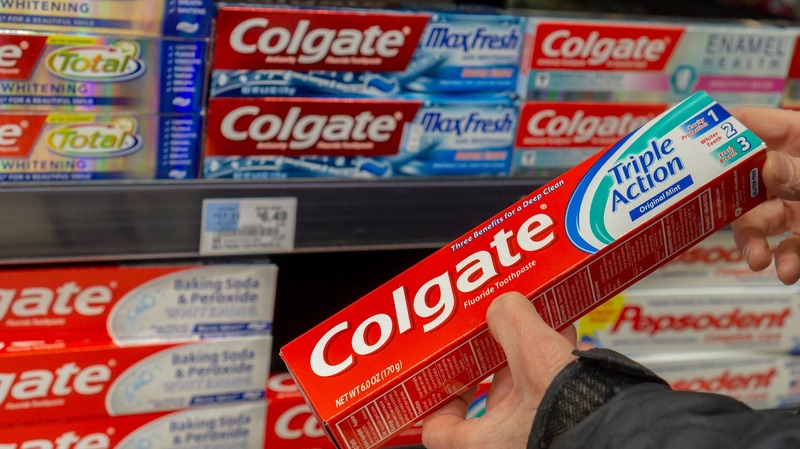 At its store at Pinderfields Hospital, part of Mid Yorkshire Hospital trust, a 75g tube of Colgate toothpaste was on sale for £7.99, when the same product can be bought for 99p in Superdrug and £1 in Sainsbury's. 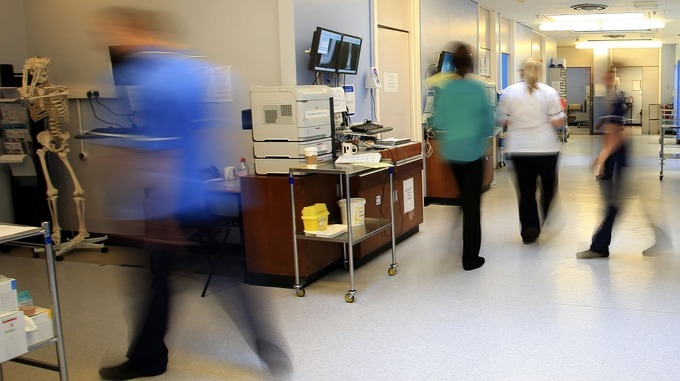 Speaking to the Telegraph, Rachel Power, chief executive of the Patients Association, said: "When people are unwell and in hospital, and therefore unable to go elsewhere with any ease, they should be able to expect retailers not to exploit their situation for profit." A WH Smith spokesman told the Telegraph: "There is a small number of ranges like toiletries which we stock in hospitals for customers' convenience which are not sold in our high street stores. "Despite having relatively low sales of these products we aim to set our prices as competitively as possible. "We are currently reviewing the prices of all such items to ensure they comply with this policy and will take the appropriate action where they do not."